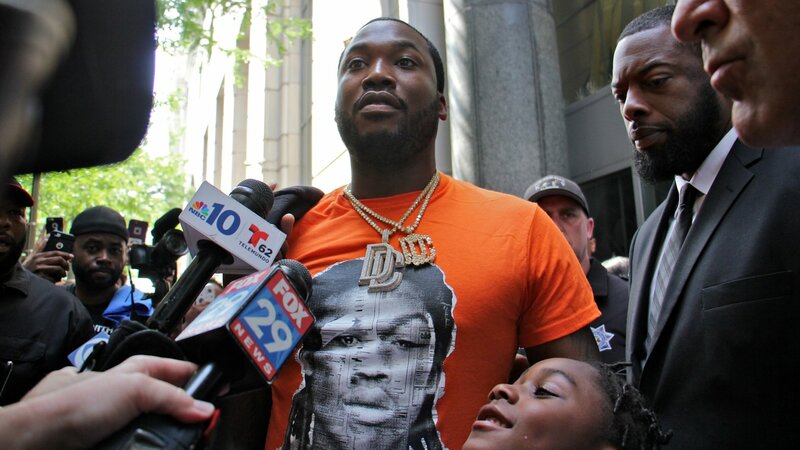 We’re not even done listening to Championships enough and it seems like Meek Mill has enough material in the stash to drop another album before the year is done. Today during an #AskMeek session on Twitter, Meek answered fan questions about why he rocked that “Back to Back” instrumental, what video from his project is dropping next (see: “Intro”) and if we should expect more music from him coming soon. Apparently, the fan that asked if we could get a mixtape isn’t satisfied with the album, because he went ahead and asked for more anyway. Of course, he may not be too serious about a new album considering he just gave us pure fire with Championships, but don’t be surprised if actually follows through with it. We doubt the label will let him do it, though. Run that new album back again for the time being.